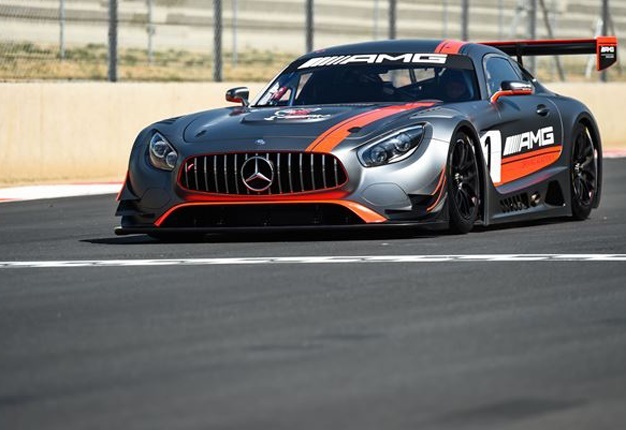 Johannesburg - The inaugural South African Festival of Motoring, held at the iconic Kyalami race track, near Johannesburg, heralds the beginning of a new era of local motor shows, says organisers. The event took place over five days (August 31 - September 4) and attracted more than 50 000 visitors. The Festival of Motoring is a new concept for South Africa’s official motor show, which was known previously as the Johannesburg International Motor Show when it was last staged over 11 days at the Johannesburg Expo Centre in 2013. Konstantin von Vieregge, CEO of SA Shows Messe Frankfurt, said: “There has been a general fall-off in interest and attendance at traditional - mainly static - motor shows all over the world in recent years, so the SA Shows Messe Frankfurt team, in conjunction with members of the National Association of Automobile Manufacturers of South Africa (NAAMSA), re-imagined an all-new event which we called the South African Festival of motoring. Von Vieregge said: “Staging the SA Festival of Motoring for the first time was a challenge and provided a steep learning curve, but we are confident we can build on this recipe and improve on the concept in the future. In fact we have already provisionally reserved the dates August 30 - September 3 and the Kyalami venue for the next show in 2017 which will be presented under the new Days on Wheels banner." How did you find the Festival of Motoring? Anything the organisers can improve on? Email us or get in touch via Facebook and Twitter. Mercedes-Benz lifted the bar at the beginning of the event by having former Formula 1 Grand Prix winner, David Coulthard, available to chauffeur selected guests around the track at high speed in an AMG GT3 sports car, while many well-known local drivers performed a similar service for excited visitors for the full duration of the show. Well-known South African motorsportsman Terence Marsh summed up the “hot lap” experience when he said: “I can honestly say that I have never been so disappointed to finish a day's work and realise that our time in the 2017 Nissan GT-R was up. “After five days, more than 12 hours of seat time, driving more than 1100km around the new Kyalami circuit and taking more than 150 guests in my GT-R... I can honestly say that it ranks up there with some of my best experiences ever. “We covered more than over 4 500 km in four Nissan GT-Rs and gave 700 guests the ride of a lifetime, while using only one set of standard production tyres per car,” concluded Marsh. Toyota unveiled its radical, two-wheel drive Hilux Evo which will contest the 2017 Dakar Rally. 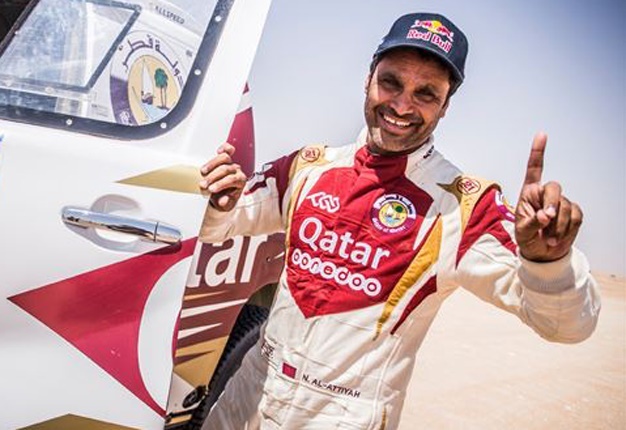 It was also announced that two-time Dakar Rally winner, Nasser Al-Attiyah, of Qatar, and his French co-driver, Matthieu Baumel, will make up a three-car team with local drivers Giniel de Villiers and Leeroy Poulter.